Note: If you are allergic to Green tea, then please do not try it out. Do a patch test before using this all over your face to find out if you're allergic to green tea. 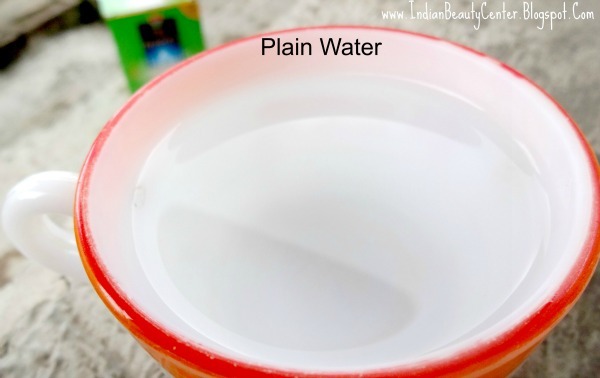 3) Helps in reducing Acne too! It actually works. 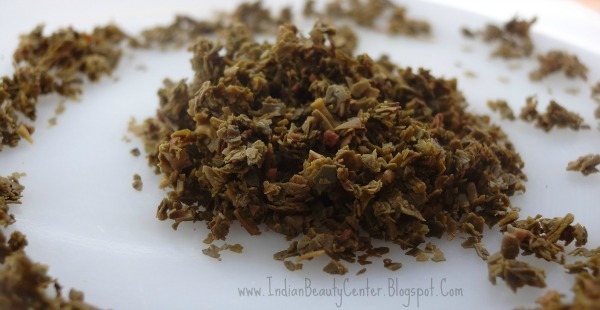 5) A green tea scrub helps with redness, removes dead skin cells and maintains the natural glow of the skin. 1) Take a cup containing filtered water and keep it in the microwave for about 2 minutes. If you don't have a microwave, you can boil some water, in a vessel, on a gas stove too! 2) Now, take a Green tea Bag (I recommend Taj Mahal green tea bag because of their great quality. 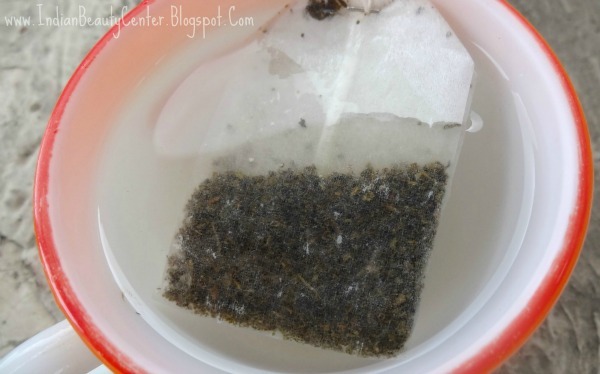 However you can use any good green tea bag you get) and put it inside the cup containing hot water. 4) The water will slowly turn into a beautiful olive green color. 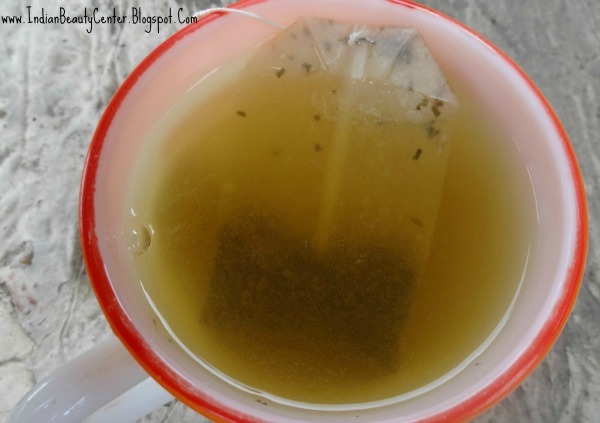 Squeeze the water soaked up by the green tea bag into the cup so that no green tea water gets wasted. 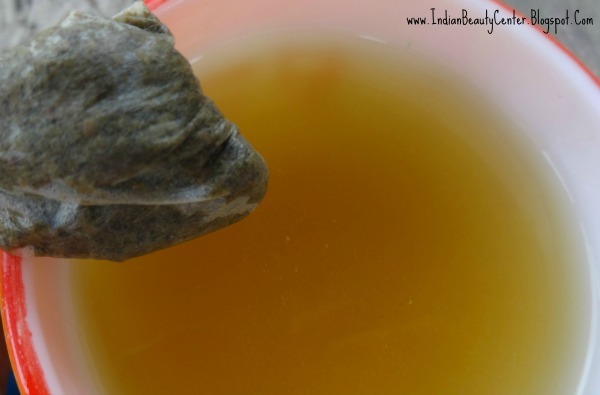 5) Allow the water to become Luke warm and your fresh Green Tea Toner is ready! Alternatively, you can add dried/fresh green tea leaves to the hot water and strain out the green tea water using a mesh. Your green tea toner is ready! 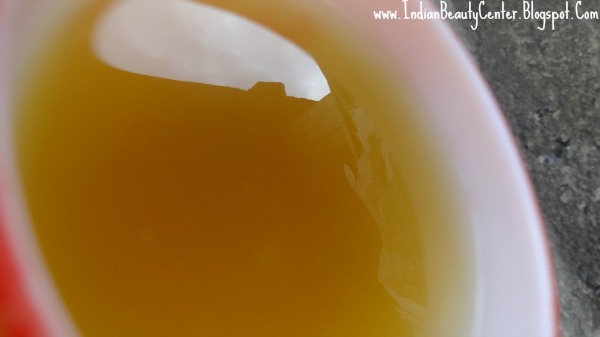 How to Prepare Green tea Scrub? So, you have a tea bag containing the slightly wet residue of the green tea leaves after preparing the toner. OR you have the residue left over after straining out the green tea water. 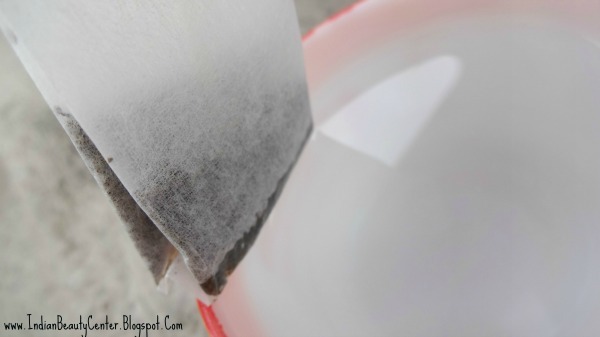 If you have used a green tea bag, then remove the residue from the bag. You can just use this residue as a scrub on your face to gently remove dead skin cells and brighten up your face! 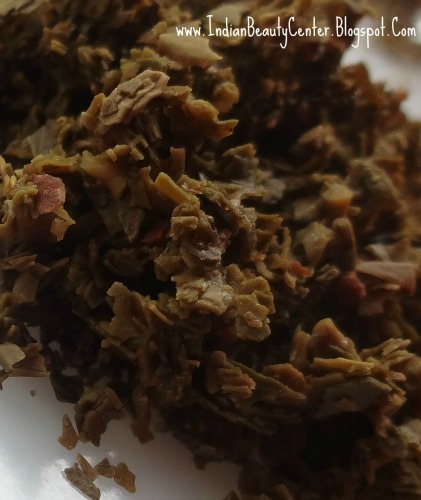 How to use Green tea Tone and Scrub? 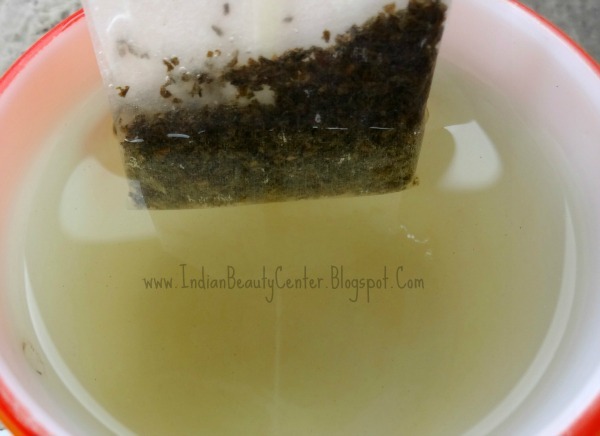 2) Taking some of the green tea scrub you just prepared, scrub your skin gently using circular motions for 3 minutes. After you're done with it, remove the scrub using filtered water. 3) Then, soaking up a cotton pad with the green tea toner you prepared, apply the green tea toner on your skin. You can also apply the green tea toner on your skin directly using your hands, if you wish to! Let the toner stay on the skin for 5 minutes. Leave the toner on your skin for 5 minutes after applying it. 3) Remove the toner using cold water. This will tighten and brighten up your face. 4) Follow up with your favorite moisturizer! So, that is pretty much it! You will have a face which will look nicely cleansed and moisturized. You should not store the green tea toner or scrub in the refrigerator. Prepare the toner and scrub everyday freshly for that wonderful glow you have always desired for! I use the scrub every day along with the toner and I can definitely feel that my sensitive oily, acne prone skin is looking better with each passing day... I love green tea and will stick to it forever! :D The scrub and toner will suit all skin types. Hope you found this D.I.Y. useful! 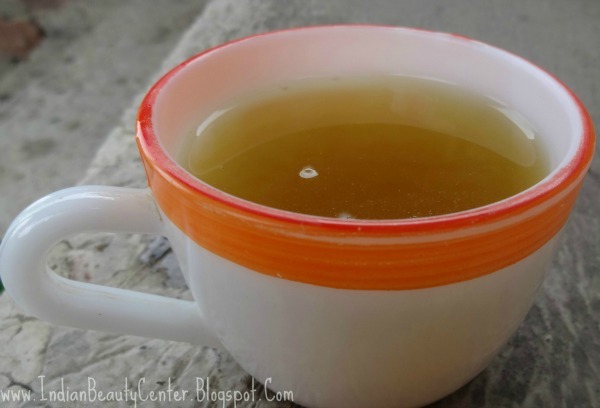 Do you use green tea in your skin care routine? Tags- green tea toner for skin, skin benefits of green tea, green tea, google, India, blogger, United States Of America, yahoo, google image search, green tea benefits toner, prepare green tea toner, make green tea toner at home, acne solutions, how to treat acne green tea, green tea scrub, natural scrub, green tea toner and scrub. wow..awesome DIY..i am gonna try this one..v easy n effective.. I love green tea, will give it a try. Good post.